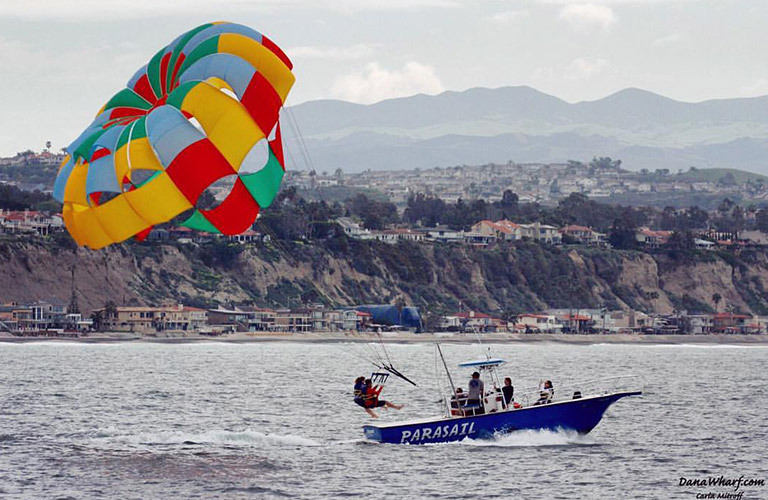 Feel the wind in your hair and the ocean spray on your face as you power through a day of fun in the sun! 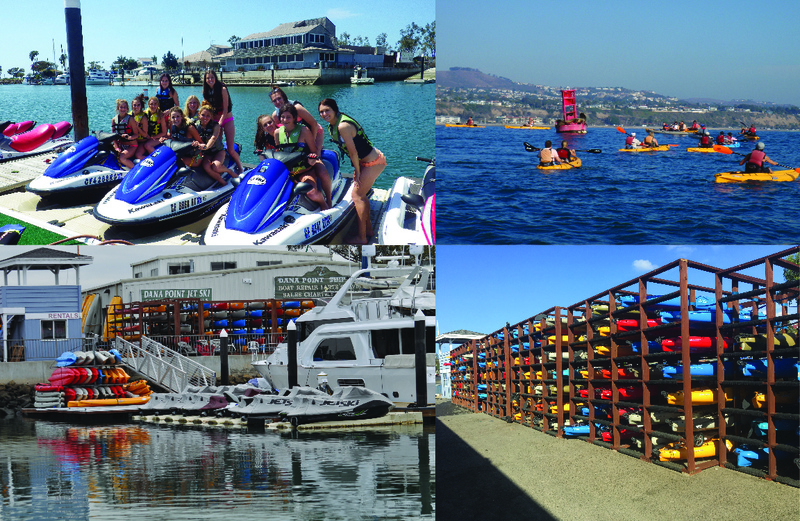 Dana Point Harbor offers the largest selection of personal watercraft and you are in open ocean within 3 minutes! That means more time having the time of your life! 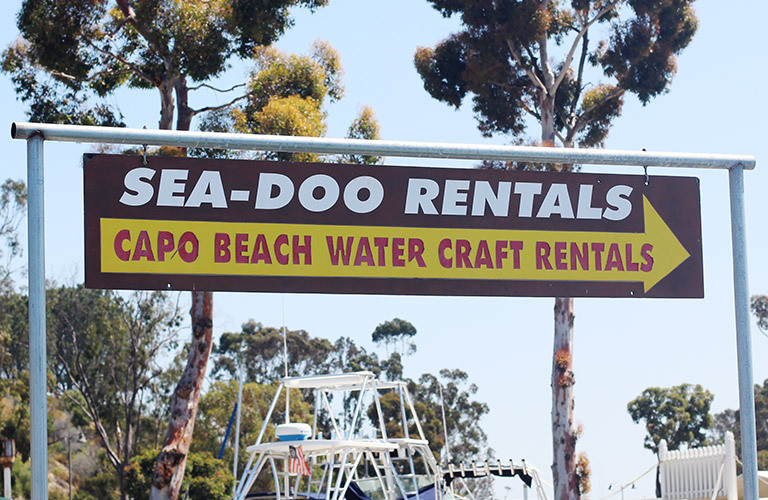 Visit Capo Beach Watercraft Rentals for personal watercrafts, jet ski, SeaDoo, and kayak rentals.